A singer song writer from Italy. A live recording in studio made up of four original songs recorded on the cold night of the 22nd of December, 2012. Together, these songs form a small 10 minute EP, ideal for you to listen to quickly and painlessly. Effortlessly stylish, L.A. Salami - real name Lookman Adekunle Salami - is capable of turning heads before he even goes onstage. Recently opening Burberry's Christopher Bailey S/S show in Hyde Park, the singer has a striking, timeless look all of his own. It's something which feeds directly into his music. 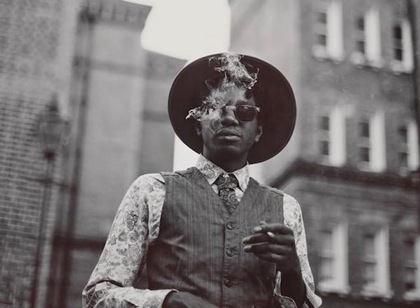 L.A. Salami has a smooth, soulful voice with all the dexterity of jazz - think Terry Callier or, more recently, Michael Kiwanuka. Ultimately, though, the Londoner sounds like himself. Imbuing each track, each recording with a zestful sense of joy, Clash is able to premiere new cut 'Day To Day (For 6 Days A Week)'. Taken from new EP 'The Prelude' - out now - 'Day To Day (For 6 Days A Week)' is a deft, brisk piece of songcraft. Snowapple are three young women from Amsterdam who sing sweet harmonies and play a large collection of instruments, all delivered in a quirky, unique and beautiful style. Their new single, California will be released on 06 October 2014 through Debt Records and is the perfect blend of fairytale pop and dreamy folk. The single is taken from their forthcoming album, 'Illusion', which is due for release on 3 February 2015. Louis from Debt Records: "The three young women of Snowapple have done a lot of living, more so than many bands twice their age. 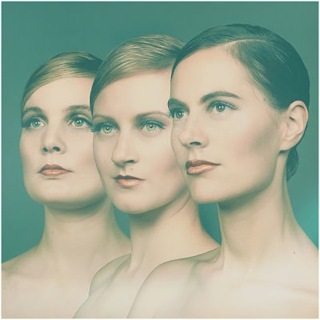 Beneath the surface of this, at times, unassuming Dutch trio is a tangle of experiences and musical educations, which come together to create a unique yet wholly natural sound. New single California marks their first steps into a more psychedelic landscape, inspired by their last tour of the USA." 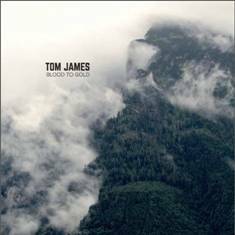 Tom James is a rarity. At just 22 years of age, he’s already developed the virtuoso acoustic guitar chops and mature song writing skills of someone 20 years his senior. Dropping jaws on stages at the prestigious Pret a Diner in both London and Berlin, touring two summers of major British festivals, performing stage-front at Holland’s Surfana festival, and even touring successfully off the back of his first EP, 2011’s Green & White, he’s accomplished an astounding amount in a very short period of time. 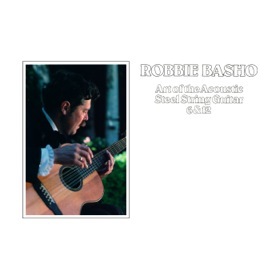 For the first time since its original release, Grass-Tops Recording and Gnome Life Records bring you the reissue of Robbie Basho's 'Art of the Acoustic Steel String Guitar 6 & 12' album (circa Windham Hill, 1979). 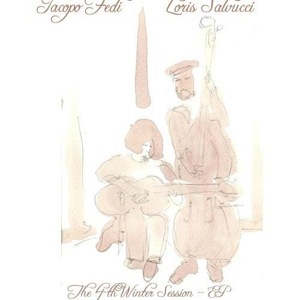 This reissue was remastered by Joe Churchich and Kyle Fosburgh from the original master tapes, with careful attention paid to preservation and enhancement of the original analog qualities and tones of the recording. Here is the link to the soundcloud page featuring two, 30 sec samples from the remastered album. Also, below is a link to our recent live Basho release, featuring four live performances of tracks from the record.